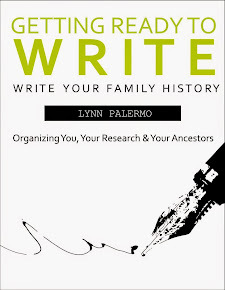 I know we can have a lot of apps on our iphones or ipads that we rarely use, but I believe Caroline Pointer from For Your Story has found two apps that when used in conjunction with each other are really a beautiful thing for a genealogist. Be sure to read GoodReader and GenuisScan+ Makes Researchers Smile. This is a wonderful writing opportunity for family history writers. 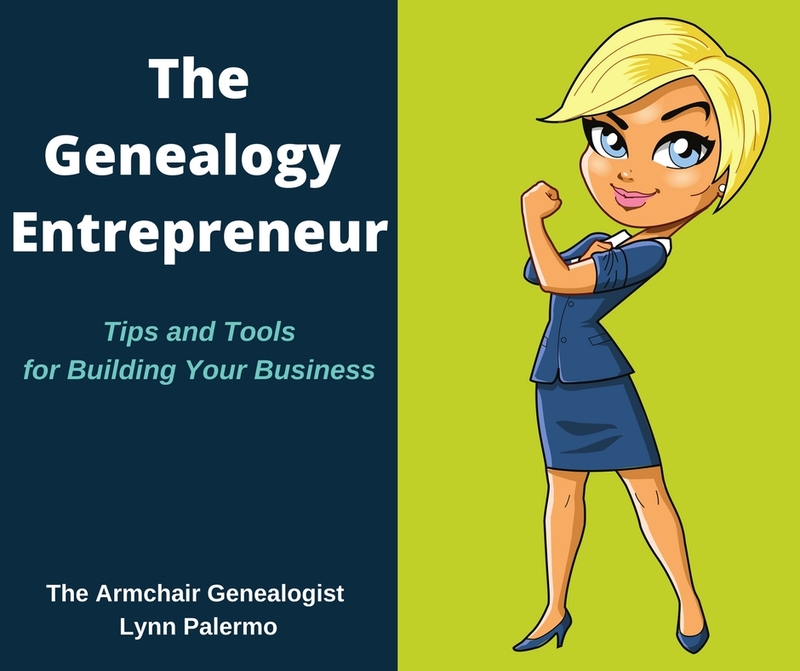 Focusing in on your female ancestors and using the daily writing prompts proposed by Lisa Alzo at her blog The Accidental Genealogist in Fearless Females. Lisa offers us 31 daily topics to help kick start our writing in celebration of women's history month. 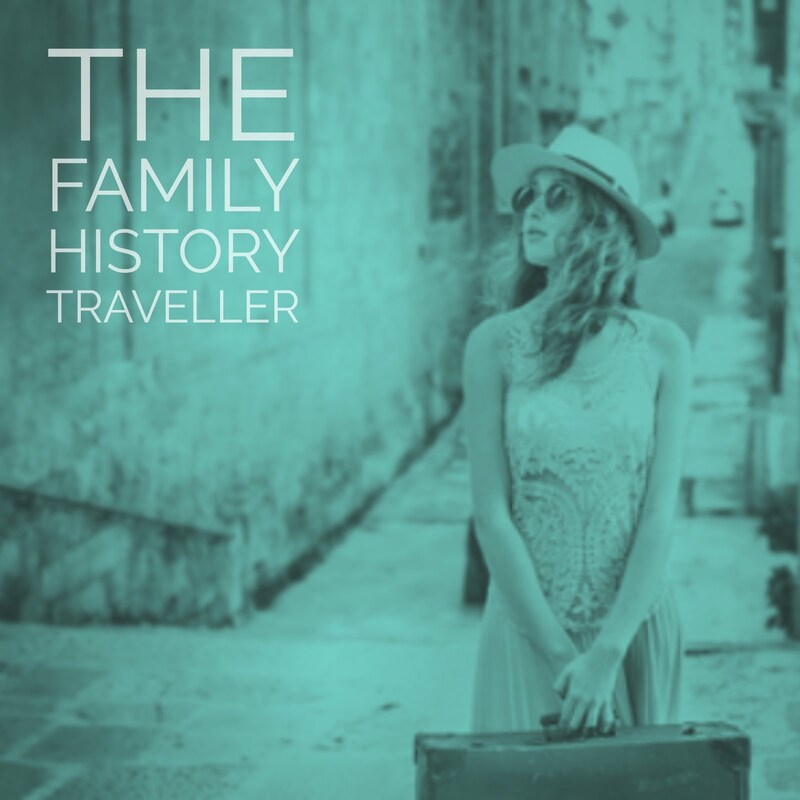 Since my husband's family hails from Italy, he is the first of his family born in Canada, this week's new blog Finding Our Italian Roots caught my immediate attention. 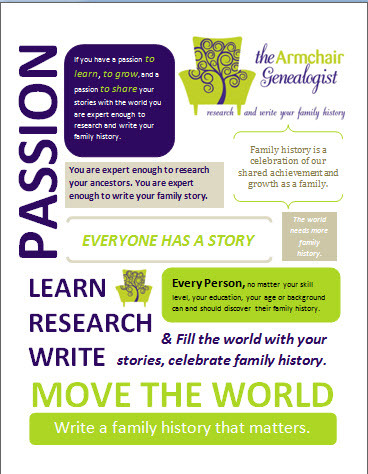 I haven't done much research into my husband's family as of yet, looking forward to certified genealogist Melanie D. Holtz and her blog showing me the way. Melanie is not new to blogging but new to Geneablogger's, stop by an say hello. A second blog that jumped out the pack for me this week was Erst*wyle by Elisse Newey. 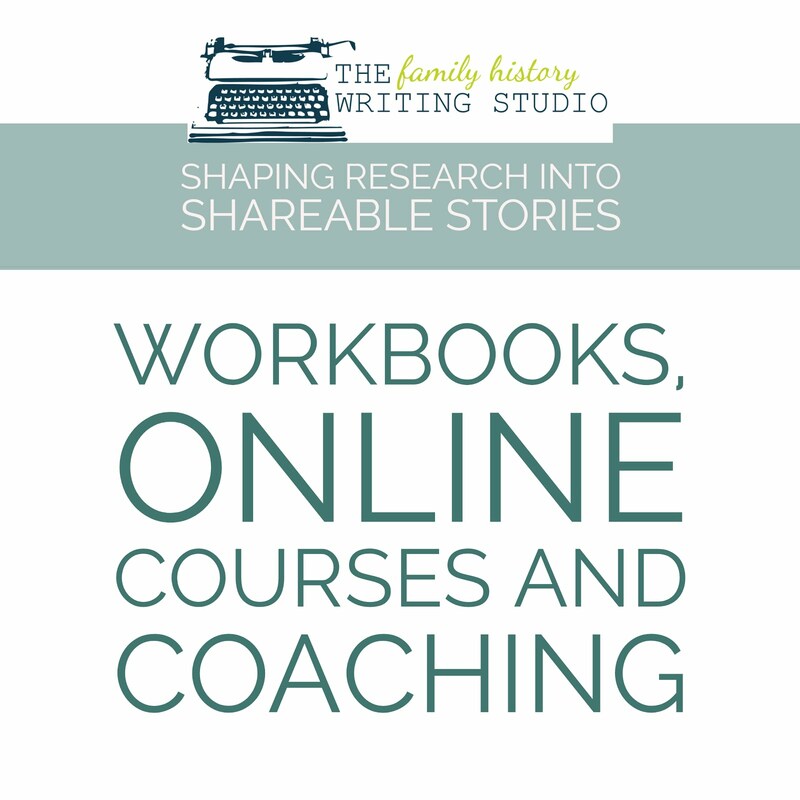 Elisse has a Bachelors of Science in Genealogy/Family History from the BYU, her blog is beautiful and well written with lots of great how-to advice. The biggest change in social media lately comes via the new timeline format for Facebook pages. 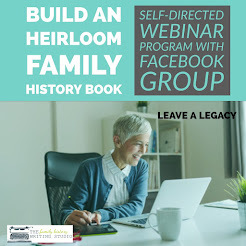 If you use a Facebook page to promote your genealogy business than you must learn about the timeline format and how it's going to help you brand your business. This article from Mashable.com is a great place to start. 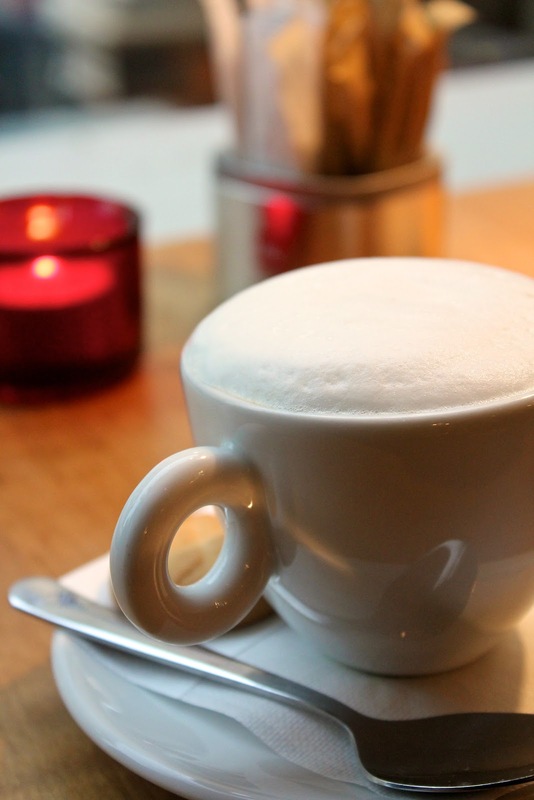 Timeline for Brands: How to Prepare For Your Company's New Facebook Page. The Sugar Girls, I discovered this week via twitter and it immediately captured my attention. This non-fiction story tells the tale of Ethel, Lilian, Gladys and Joan set in 1940's East End London. Not due out until the end of this month, March 29th, I'm giving you advanced warning so you can pre-order your copy. It sounds like a wonderful book and I'm looking forward to reading and reviewing it. You can learn more about the Sugar Girls and their website thesugargirls.com and listen to actual interviews with Ethel, Lilian, Gladys and Joan. In the meantime, read this synopsis of the book as written for their website. During the Blitz and the years of rationing, the Sugar Girls kept Britain sweet. Every year, thousands of women left school at fourteen to work in the bustling factories of London’s East End. Despite long hours, hard and often hazardous work, factory life afforded exciting opportunities for independence, friendship and romance. Of all the factories that lined the docks, it was at Tate and Lyle’s where you could earn the most generous wages and enjoy the best social life. The work was hard, but Tate & Lyle was more than just a factory, it was a community, a calling, a place of love and support and an uproarious, tribal part of the East End. The Sugar Girls (Collins, 2012) weaves together tales of adversity, resilience and youthful high spirits, bringing vividly to life the East End of Call The Midwife and Silvertown. From young Ethel to lovelorn Lilian, irrepressible Gladys to fun-loving Joan – and Miss Smith, who tries to keep a workforce of flirtatious young men and women on the straight and narrow – this is an evocative, moving story of hunger, hardship and happiness. It provides a moving insight into a lost way of life, as well as a timeless testament to the experience of being young and female.